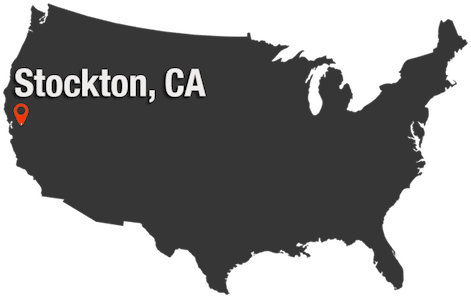 Our California customers can take advantage of factory direct pallet racking shipping out of Stockton, California. The pallet racking carried at our California facility is welded-frame teardrop pallet rack, making it a cost-effective yet high-quality warehouse storage solution. Selective racking offers a flexible way to increase storage density in the warehouse. 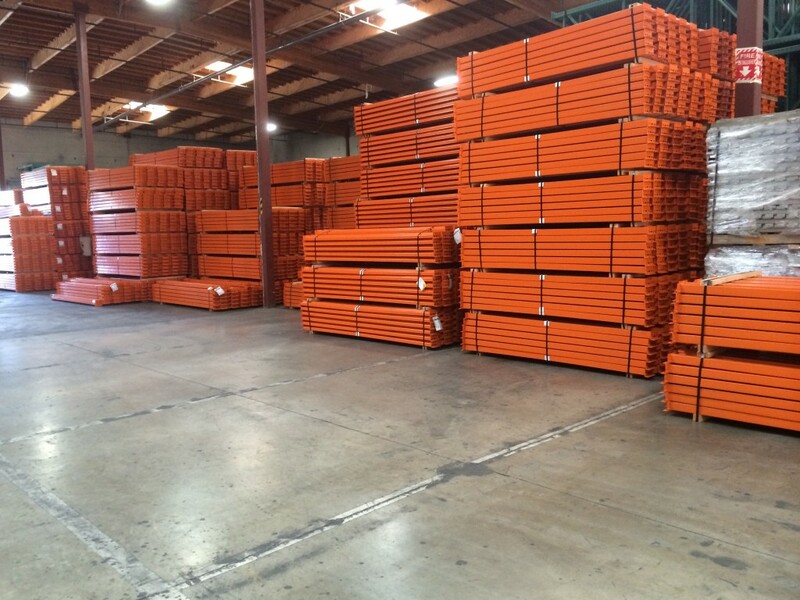 Because these pallet racks are manufactured and sold in California, they are built with larger foot plates for increased stability and are rated for seismic zones. A high-quality powder coat finish radiates a bright, appealing finish and helps seal the racking from corrosion and rust. The beams found in our Stockton, California inventory are compatible with most pallet rack brands and are made with a fast clip beam attachment for convenient assembly, adjustment, and disassembly. Beams easily lock into place with a teardrop beam-to-frame connection that eliminates the need for hardware. In-stock quick ship beams vary in size, but are generally available in standard sizes spanning 96” to 144” in length, including 108” and 120”. 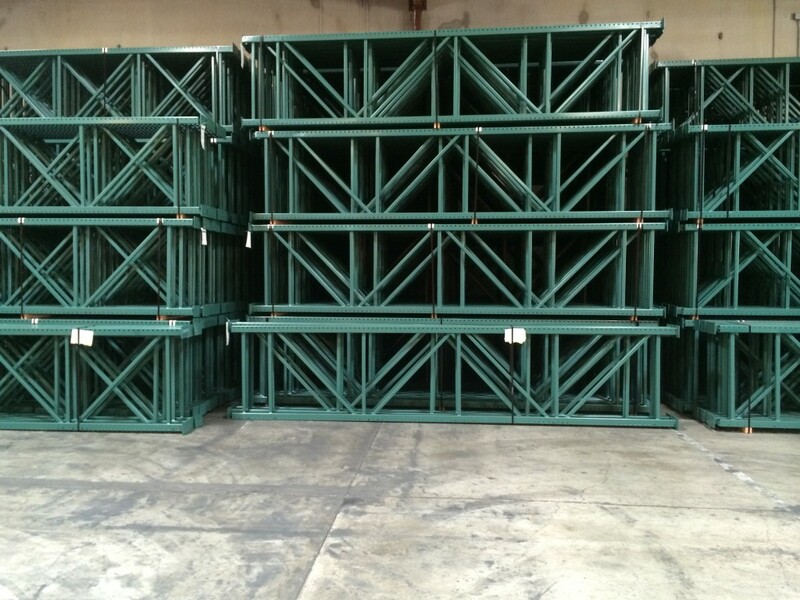 Our Stockton, California pallet rack uprights facilitate versatile warehouse storage strategies and are in stock in several different depths and heights. Standard depths of 24”, 36”, 42” and 48” and heights of 96”, 120”, 144”, 192” and 240” are all on the list of quick ship pallet rack components at our Stockton facility. Wire decking is an essential component for most pallet rack applications. Pallet rack wire decking forms the shelving surface of each beam level, providing a wider surface for pallets to rest on. Wire decking has a number of advantages over alternatives like plywood, including better resistance to wear and tear, increased airflow and fire code compliance. Wire decking is available to fir the depths and widths of the available racking.